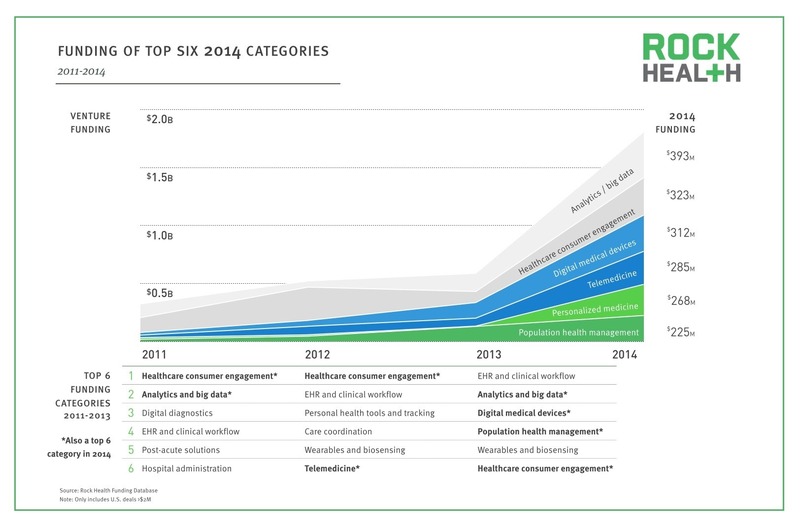 CVS continues projected upward trend of telehealth industry. In a swooping move toward improving patient care, CVS Health has teamed up with 3 remote doctor visits companies, expanding its telehealth capabilities and services: American Well, Doctor on Demand, and Teladoc. Together, these three remote visit companies make up a substantial portion of the budding microeconomy. This recent move from CVS Health is the latest in the health retailer’s entrance into the telehealth arena. In July of this year, CVS Health announced a collaboration with IMB’s Watson technology to improve care management and guide patients by gathering and interpreting data from EHR, pharmacy, medical claims, environmental and demographic information. This also includes data from the nascent, booming personal/wearable fitness device market to “provide guidance to patients and work with primary care doctors to treat patients dealing with chronic diseases such as hypertension, heart disease, diabetes and obesity. The global telehealth market was at 17.8 billion in 2014, and is projected to grow at a compound annual growth rate of 18.4% through 2020. 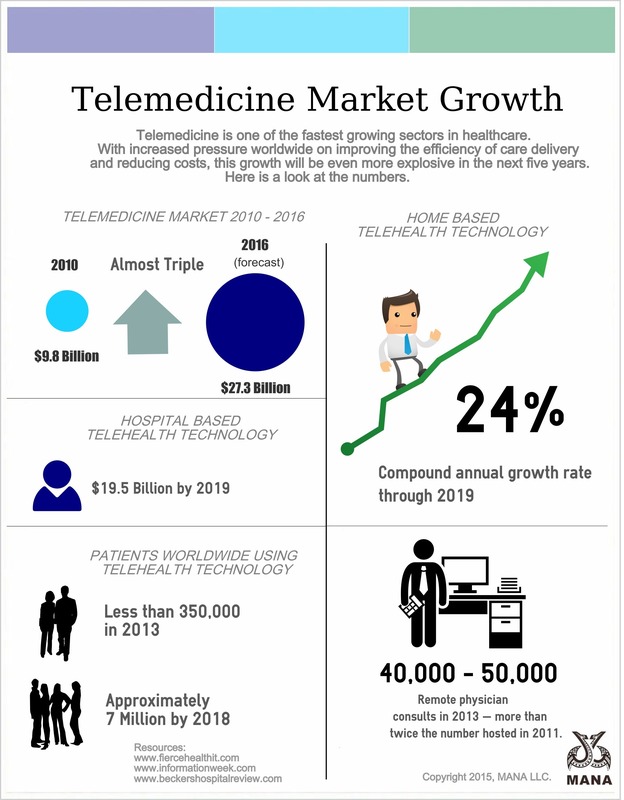 According to a new study from Market and Reports, telehealth has continued to be dominated by vendors: McKesson, Phillips Healthcare, GE Healthcare, and Cerner are all key players within this space. The surge in this space is due to the increasing prevalence of chronic diseases, rising smartphone users, demand for value-based care, and on-demand healthcare services, as well as a rising elderly population across the United States. CVS Health’s latest strides are serving to continue the growth of this space to include clinical retailers, as well. Less than $50 on average total provider cost. visits from Doctor On Demand, American Well’s AmWell, and Optum’s NowClinic. Average price of a virtual visit? Less than $50. The Group is hoping this will help with the growing shortage of primary care physicians, and bolster much-needed medical services to rural areas.